The iconic Guggenheim Museum, with its rotunda shape and a spiral ramp that curves around the building, was completed in 1959. 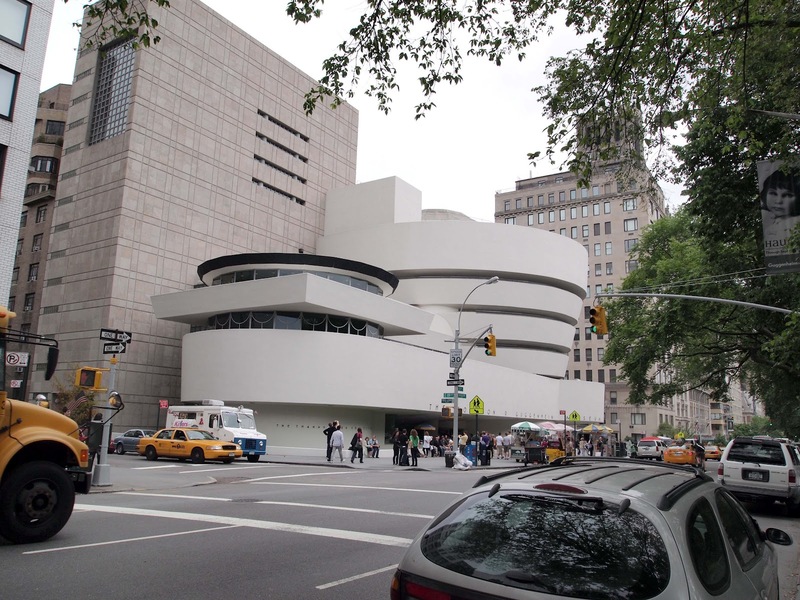 It was the opus of world-famous architect Frank Lloyd Wright. It is located in Fifth Avenue, New York.